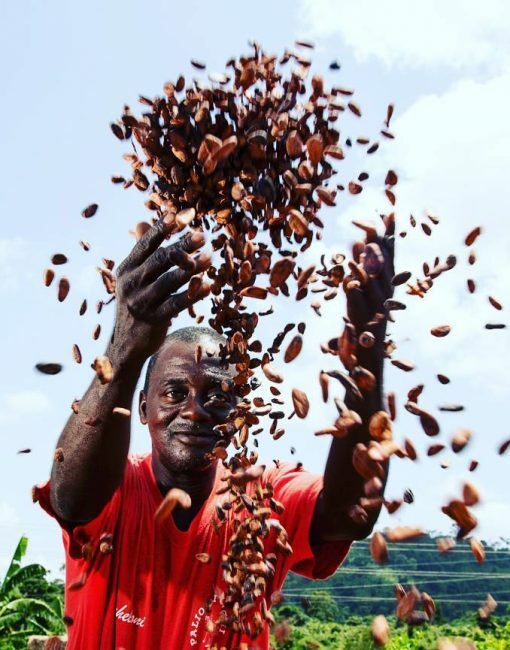 Our vision is a sustainable and thriving cocoa sector—where farmers prosper, cocoa growing communities are empowered, human rights are respected, and the environment is conserved. 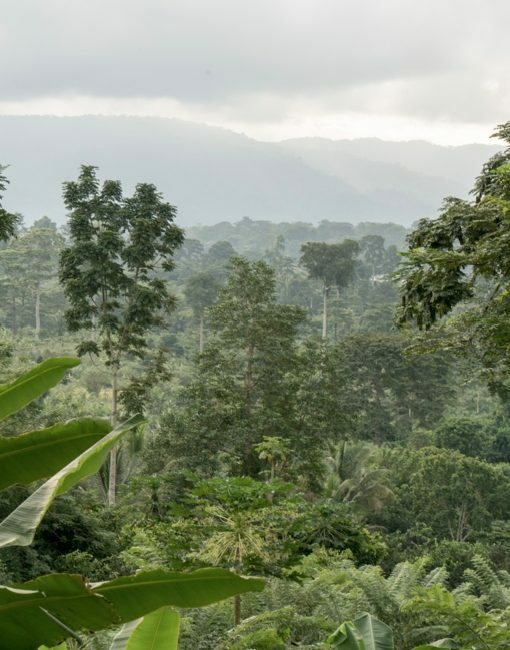 The governments of Côte d’Ivoire and Ghana and thirty-three leading cocoa and chocolate companies have joined together in the Cocoa & Forests Initiative to end deforestation and restore forest areas. 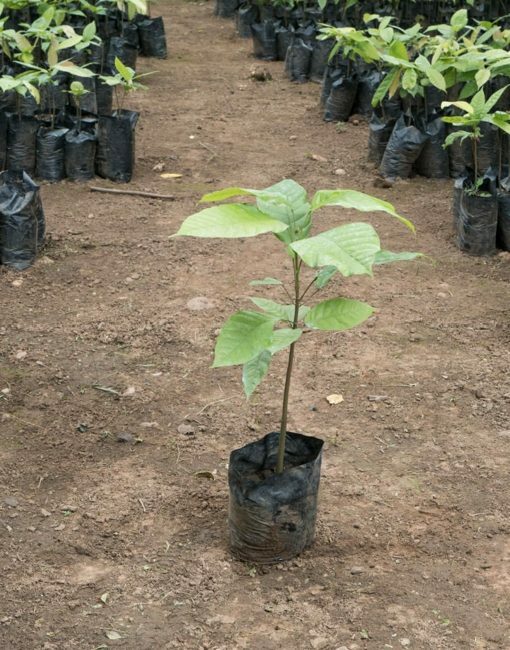 In Colombia, the government and the largest local cocoa and chocolate companies signed the Cocoa, Forest & Peace Initiative to eliminate cocoa-related deforestation. 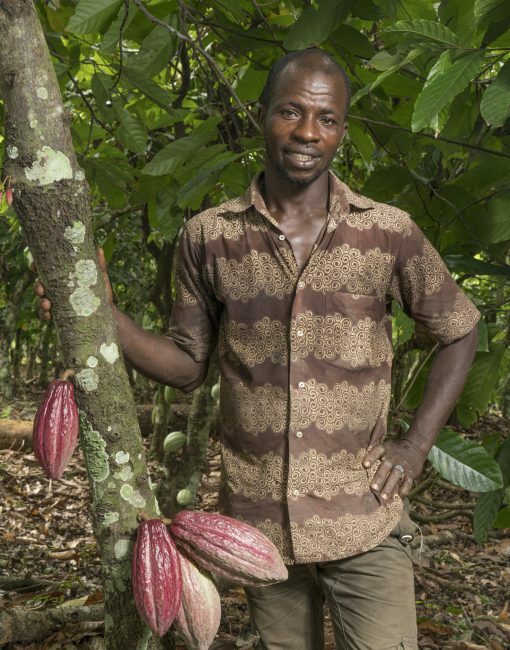 The WCF Cocoa Livelihoods Program is working to increase farm level productivity of cocoa and food crops of smallholder, cocoa-growing households in West and Central Africa. 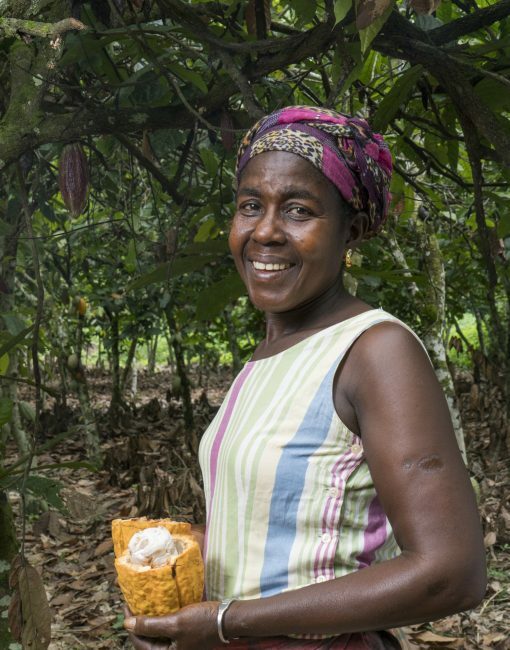 The Climate Smart Cocoa Program works in key producer countries and aims to develop a common strategy and clear investment pathways to increase industry engagement and investments in climate smart agriculture (CSA). The Program focuses on knowledge development and cross-learning. The World Cocoa Foundation African Cocoa Initiative II program is a public-private partnership that responds to the need for enhanced capacity in the cocoa sector among national institutions and address specific gaps in cocoa productivity improvements, including the provision of better planting materials, pesticides and fertilizers, and credit to cocoa farmers.